Born and raised in Bronx, New York, Edwin Joel is an American singer and dancer. Edwin is also a member of Simon Cowell's five-piece boy band PRETTYMUCH. Edwin has also done a partnership with AwesomenessTV and has broadcast live on YouNow. 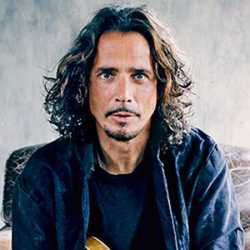 Before joining the band, he released his first single Hide. Edwin Joel was born Edwin Joel Honoret on February 12, 1999, in Bronx, New York under the zodiac sign of Aquarius. People who are born under this zodiac are believed to be deep thinkers and highly intellectual. Honoret belongs to mixed ethnicity and he has Dominican ancestry. 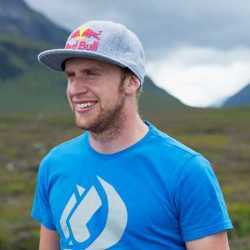 He has three siblings; one older sister and two younger siblings. He grew up in the Bronx with his siblings. Edwin Joel first joined YouTube on December 13, 2009, with the self-titled channel. He started uploading several cover songs in during mid-2013. His cover songs started gaining media attention soon and the television personality like Simon Cowell was also influenced by his talent. Simon Cowell is a famous television host and a judge of America's Got Talent along with Piers Morgan, David Hasselhoff, and Brandy Norwood. Cowell called up Honoret for an audition for his boy band PRETTYMUCH that he formed in an association with some record labels in 2016. 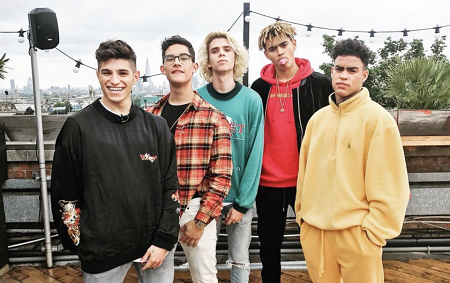 After the audition, Cowell selected Honoret for his five-piece boy band PRETTYMUCH which also featured Brandon Arreaga, Austin Porter, Nick Mara, and Zion Kuwonu. 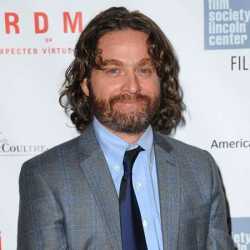 To create music with the group, he relocated to Los Angeles. PRETTYMUCH released their first single Would You Mind back in July 2017. After Edwin moved to Los Angeles, he collaborated with AwesomenessTV for the live broadcast on YouNow. Besides, before joining the band, he released his first single Hide on iTunes in 2015. Edwin Joel has not revealed his actual net worth to the media. As a singer, he has made a decent amount of fortune. He joined Simon Cowell's band PRETTYMUCH back in 2016 from which he also earns a hefty amount of money. According to the source, the average salary of a singer and musician is $39,572. He is also associated with a Famous YouTube channel called Awesomeness TV and has broadcasted live on YouNow so we can believe he earns a good sum of money from this collaboration as well. 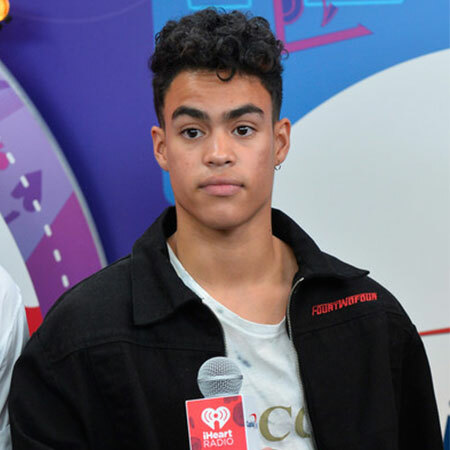 As of 2019, singer Edwin Honoret's net worth can be estimated to be in thousands, however, his net worth is still under review. Edwin once posted a photo standing on a 2018 Genesis G80 Sport with the caption "Who Wanna Ride?" however, it is not clear if the car belongs to Honoret or not. American singer Edwin is just 19 years old as of 2019. He is unmarried and currently single. At present days, he is busy with the boy's band PRETTYMUCH. Before, he was dating an Instagram model and fashionista Tiffany Bondoc. He has, however, not revealed any information regarding their dating history and the reason behind their breakup. In his free time, Edwin indulges drawing and cooking. Edwin also loves photography especially taking Polaroid pictures. In the video below, PRETTYMUCH band members sit down with Gabby Diaz in the WiLD 94.9 VIP Lounge and discuss their personal backgrounds.